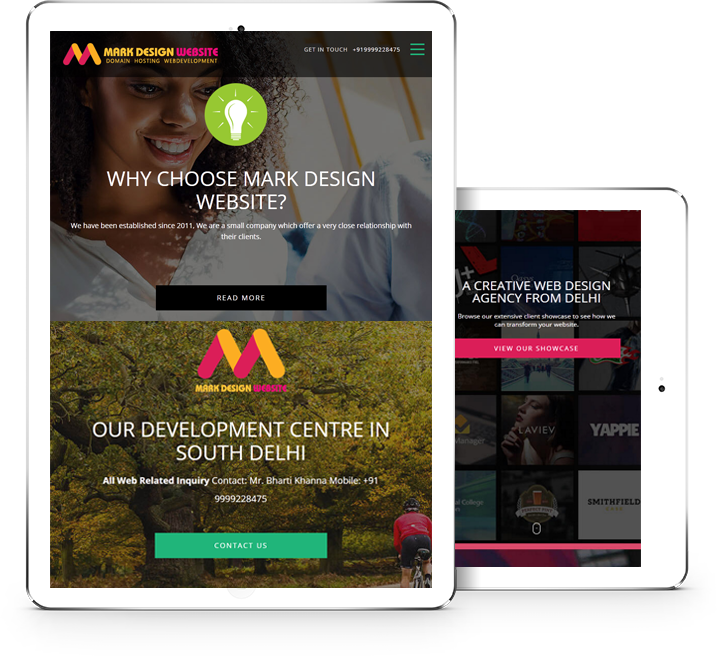 At mark design website we understand that a great website is not just about looks alone (although this certainly helps), website design needs to take into consideration other factors such as usability, goals and objectives, target market etc. The key to all successful website designs is planning, and this is something we take a lot of care over. Before we start any project, we create detailed sketches, followed by wireframes outlining the entire site map, user interface, journey and core functional requirements. Our development team also view and analyses the wireframes to ensure there are no potential issues further along the projects development. The key to all successful website designs is planning, and this is something we take a lot of care over. Before we start any project, we create detailed sketches, followed by wireframes outlining the entire site map, user interface, journey and core functional requirements. Our development team also view and analyses the wireframes to ensure there is no potential when it comes to front end or back end development. We pride ourselves in producing highly engaging, aesthetically impressive and conversion focused designs that achieve results. From the initial wireframe to the sign off process mark design website is in constant communication with the client to ensure a smooth, successful and efficient process.